Enjoy Women's Health - UK magazine and unlimited access to over 4,013 magazines on your mobile and tablet. All the magazines you can read for just £7.99 a month. Women's Health is the ultimate manual for a smarter, healthier lifestyle. Bringing together the latest stories from theworlds of health, fitness, fashion, food and beyond it offers small, realistic changes that give big, long-lasting results. Whether you want a smaller waist or a bigger pay packet Women’s Health delivers expert advice that is as practical as it is inspirational. Every issue is crammed with hundreds of life-enhancing tips and tricks from the most eminent voices in the business. 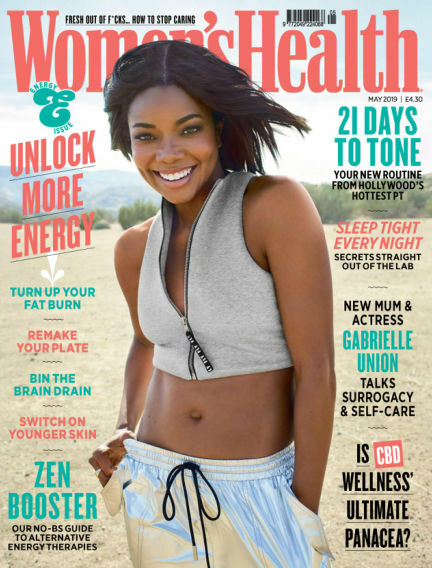 With 17 international editions reaching over 15 million readers every single month, Women’s Health is the fastest growing international women’s magazine in the world.